Be a follower of our blog. 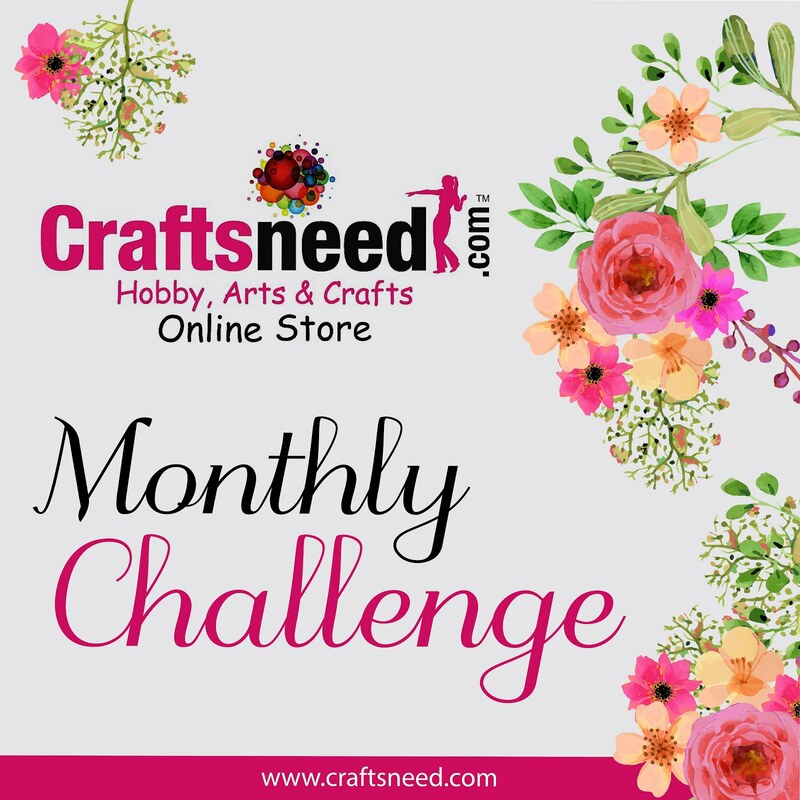 Create a new project for the challenge. No back links allowed. 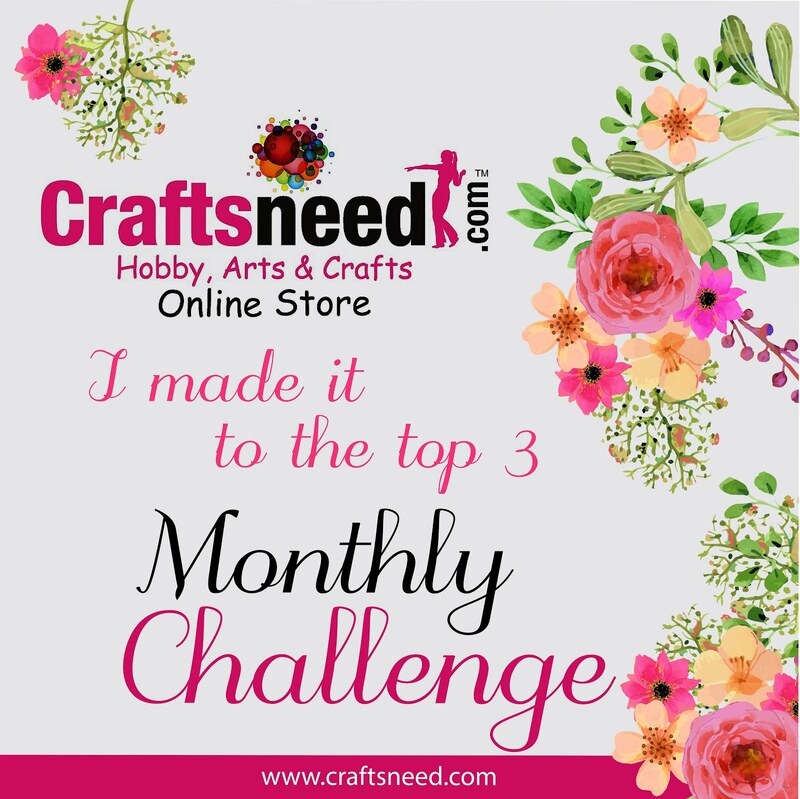 Altered art, ATCs, cards, scrapbook pages, or any other craft projects are acceptable as long as they adhere to the month’s challenge. 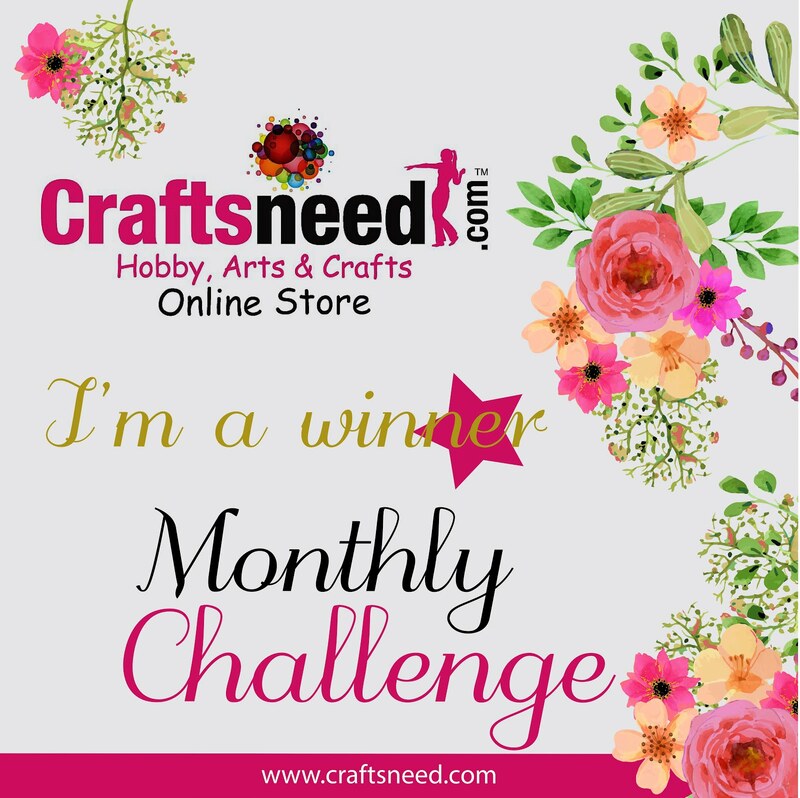 If using any product from Craftsneed store,pls mention that in your blog post. When uploading your project make sure you link your entry post and not entire blog. You MUST mention our blog in your post displaying the storyboard prominently and link back to our blog or your entry will not be counted. We will accept a maximum of three entries per person. Please add -2 and -3 next to your name for subsequent entries. A Winner will be chosen on their merits. A winner will receive Rs. 500 Gift voucher which is redeemable at our store www.craftsneed.com . Top two winner will receive goodies from our store. 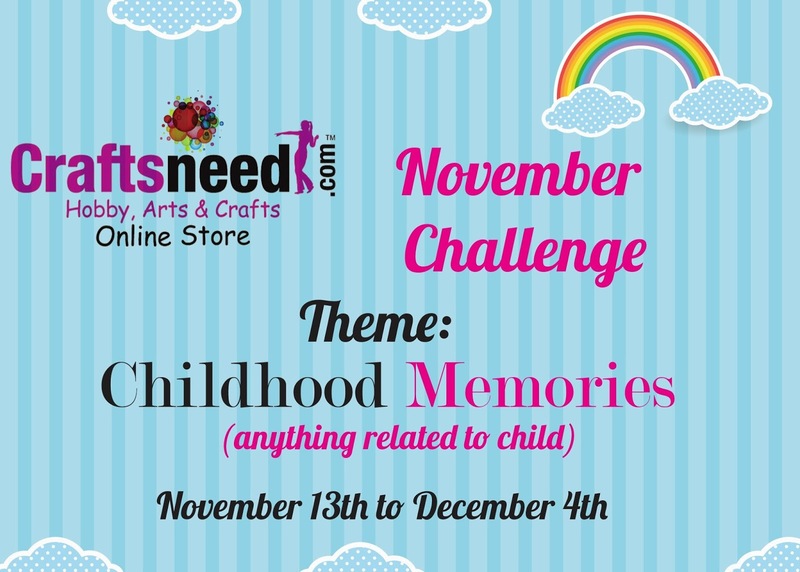 Challenge ends on 4th December 2017 at 11:55pm IST. Please click on the button below to link your challenge entries. We can not wait to see where this month’s inspiration takes you!